Porsche customers who want something more “hard” can opt for 911 GT2 or GT3 RS, passionate for the Viper ACR model … but what happens to owners who will ZR1 something more extreme? Response was given by the Americans Hennessey: Z700. 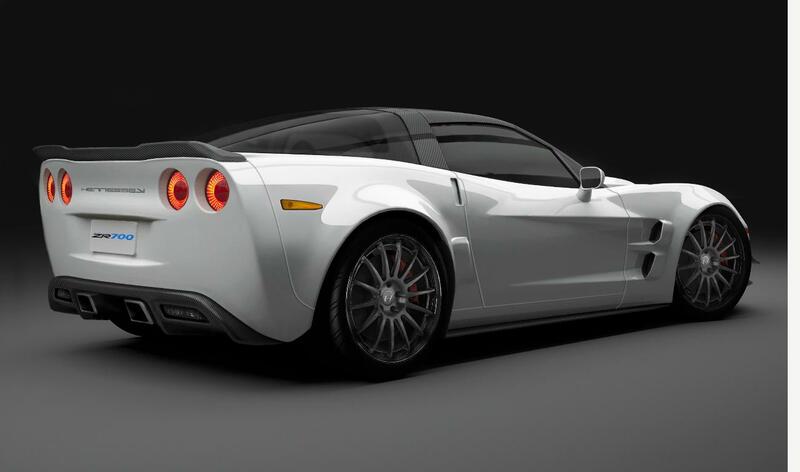 The new model will be manufactured in only 24 copies and will benefit from a series of improvements that take the supercharged V8 engine from 638 to 705 hp. 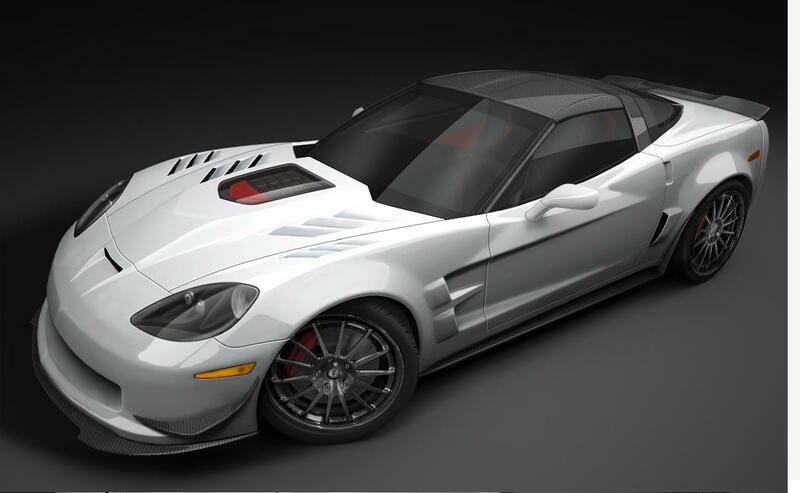 In addition, American supercar comes with a new aerodynamic kit, wheels and seats 19 inches of carbon fiber. As performance, specify acceleration from 0 to 60 mph (96 km / h) in 2.9 seconds, acceleration from 0 to 100 mph (160 km / h) in 6.4 seconds and the quarter mile in 10.6 seconds. New Hennessey Z700 will cost $ 207,150 and it is pretty impressive.